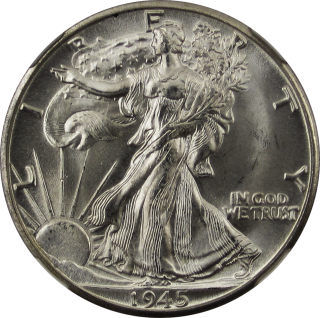 Walking Liberty half dollars are considered the most beautiful silver coins the United States Mint has ever made, and the top 25 most valuable Walking halves sold on eBay in April 2015 certainly rank among the best examples of this gorgeous series. 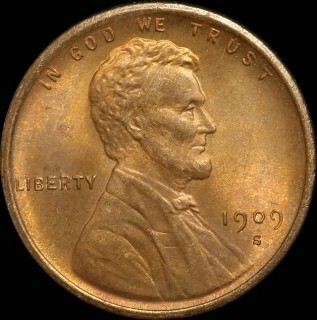 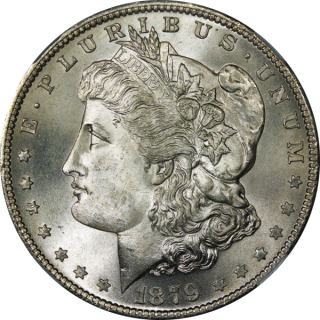 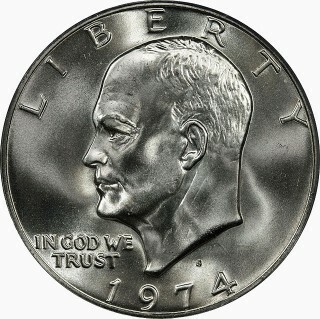 The most expensive of these Walking Liberty half dollars comes in at nearly $5,000, while the 25th most expensive sold for a little under $1,000. 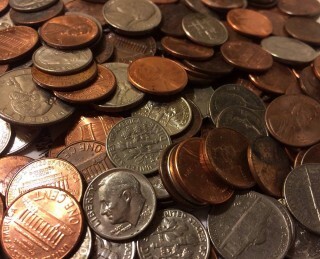 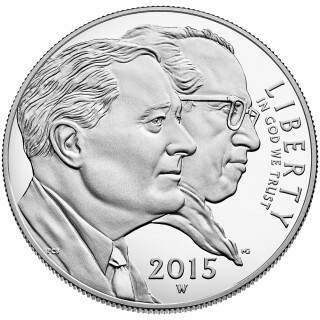 If you’re trying to place a last-minute order for the popular new March of Dimes silver coin set from the United States Mint, it looks like you are unfortunately out of luck at this point. 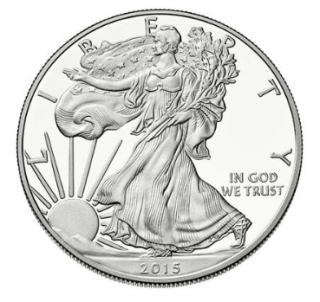 The United States Mint has officially declared that the March of Dimes silver set has sold out. 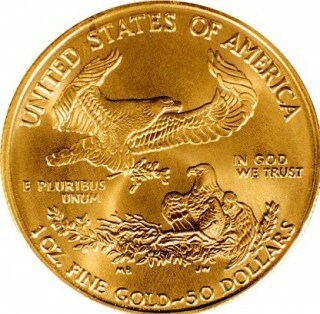 The set was produced in a limited run of only 75,000 units, and the Mint was very low on supplies earlier this week before the U.S. Mint website stated the sets were "currently unavailable." 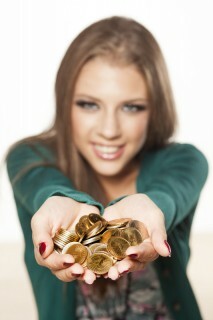 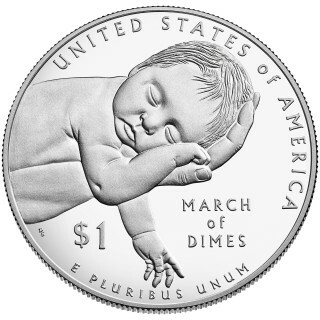 The March of Dimes silver coin set was first offered to the public on May 4.